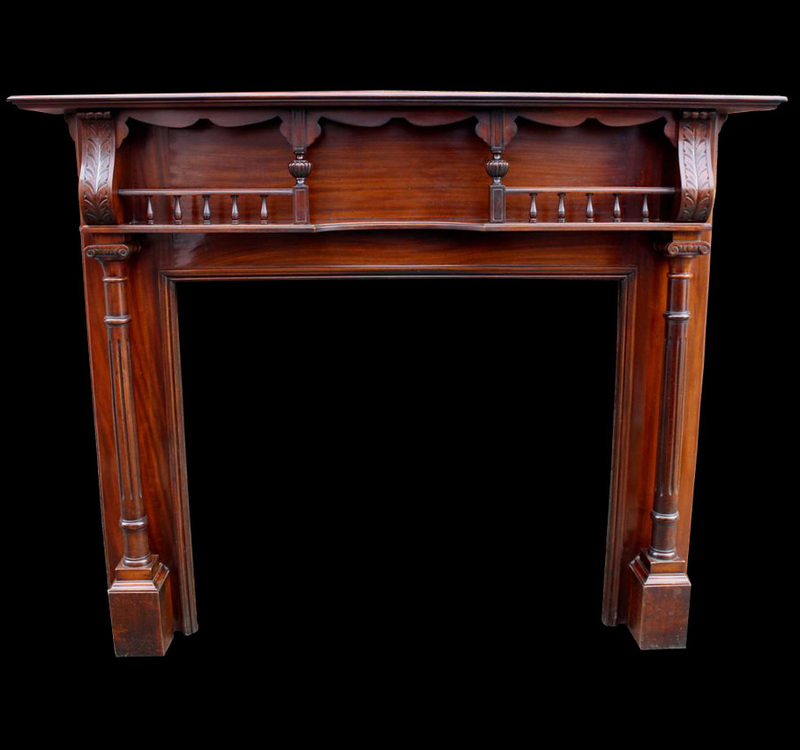 Manchester Fireplaces Limited Trading as Fireplace Antiques is a family owned business based in Manchester and has been a specialist in retailing original and antique fireplaces for over 35 years. 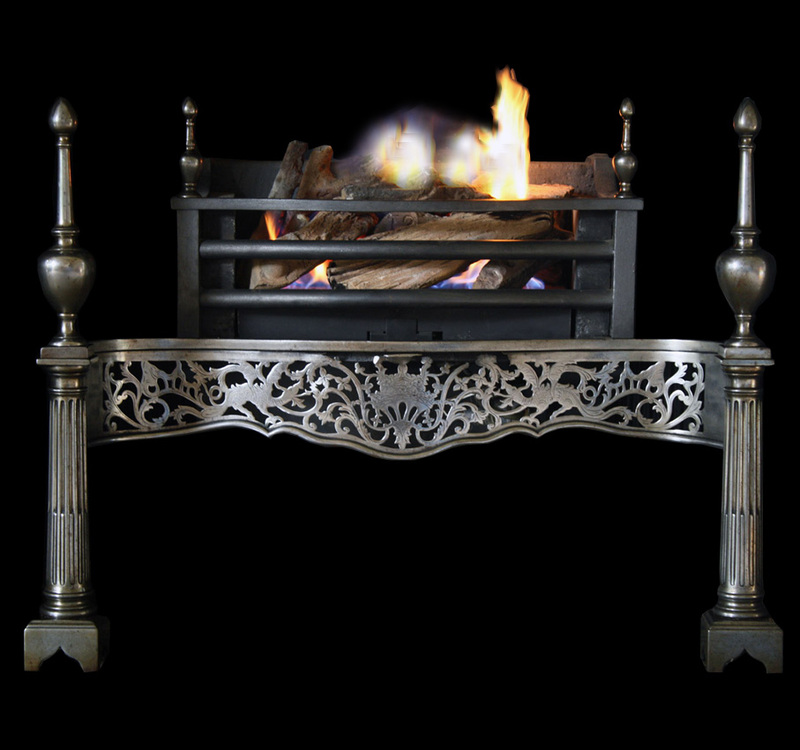 Our staff have extensive experience in antique fireplaces from Victorian cast iron fireplaces to ornate Georgian marble fire surrounds and everything in between. Our staff are friendly and very knowledgeable so please if you have any questions. Our sole aim is for you to enjoy your fire. We ensure that you are only charged for delivery once when ordering multiple items. 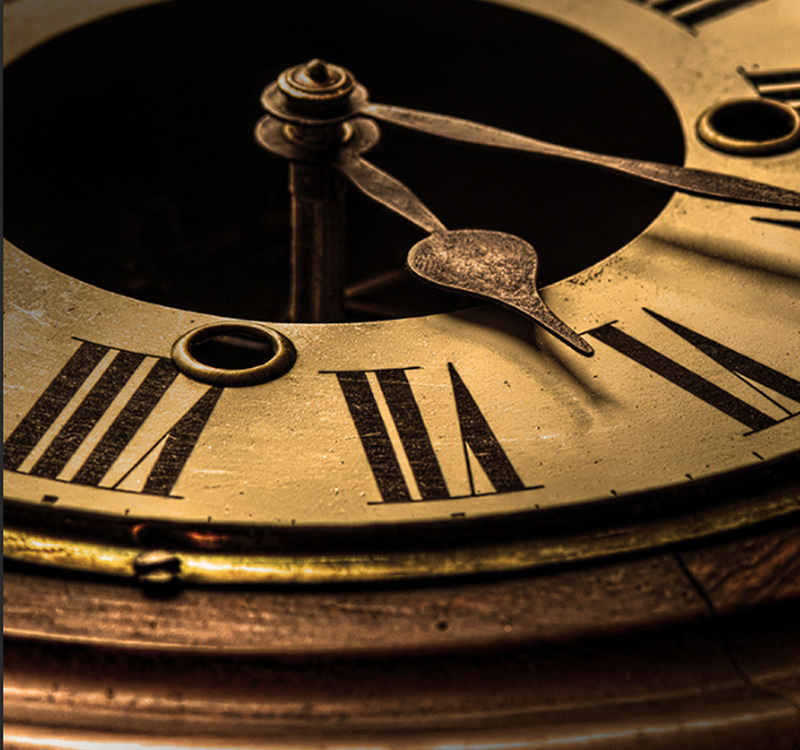 If you cannot find the answer to your question or have anything else to say, then please email us at info@fireplaceantiques.co.uk and someone will be in touch within the next 1 working day.